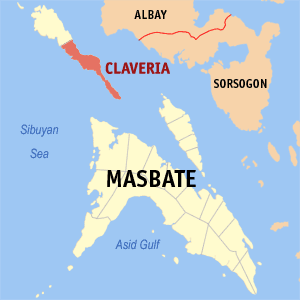 Around 30 members of New People’s Army (NPA) burned down the house of a village councilor in Boca Engaño, Claveria (Burias Island), Masbate at 8a.m. of November 19, 2014. According to a report from the 903rd Infantry Brigade, 30 NPAs armed with long high-powered firearms torched down the home of Oscar Rejuso, a Barangay Councilor of the said barangay. The rebels immediately left the area after burning his house to the ground and escaped to the mountainous area of the barangay. No one was hurt in the incident. Colonel Cesar M. Idio, 903Bde Commander said that pursuit operation is ongoing. SOLCOM continuous to press its focused military operations in enemy strongholds and flush them away to allow government programs and projects to come in.